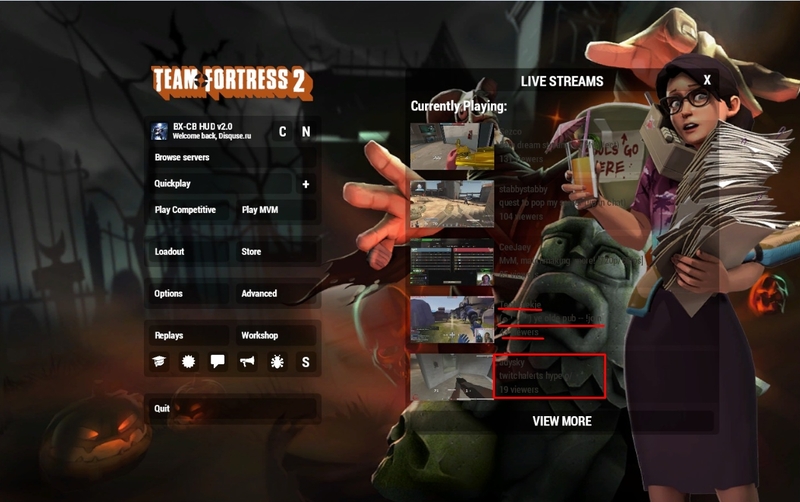 How to change this text color in Stream list panel? 2) Most likely because the BackpackItemBorders in clientscheme.res have draw_corner width and height set to 0. Change them to a different value to have the quality border show up. ArrIs this the original m0rehud? If so, where can I find a download link? I believe that is broeselhud. [quote=Arr]Is this the original m0rehud? If so, where can I find a download link? Does anyone know how to animate CTFImagePanels? extracrispyDoes anyone know how to animate CTFImagePanels? what exactly are you trying to accomplish? may be able to use a workaround like with buttons. want the rounded square used for a hp bg color. like if the target is low hp, the box red, or if theyre buffed then green. how do I make the buff cross on the health bigger when higher health and same with low health (bigger cross the more damage done)? 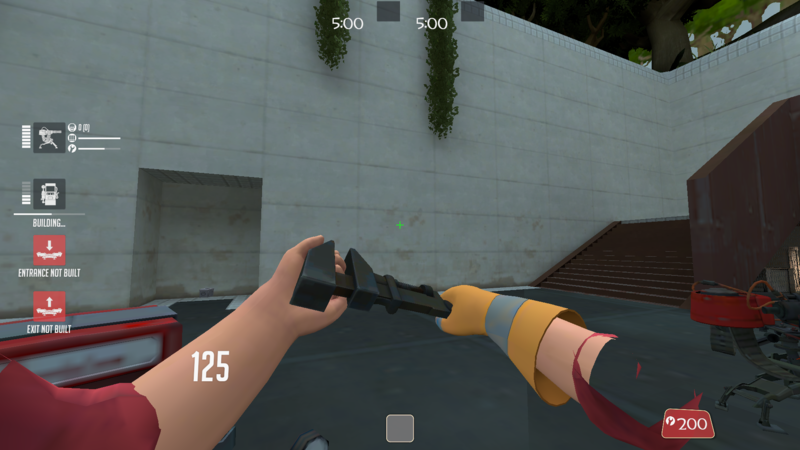 Is there any way to make the demoman's sticky bomb launcher charge bar vertical? I want to make it so it looks vertical and fills up from the bottom to the top. 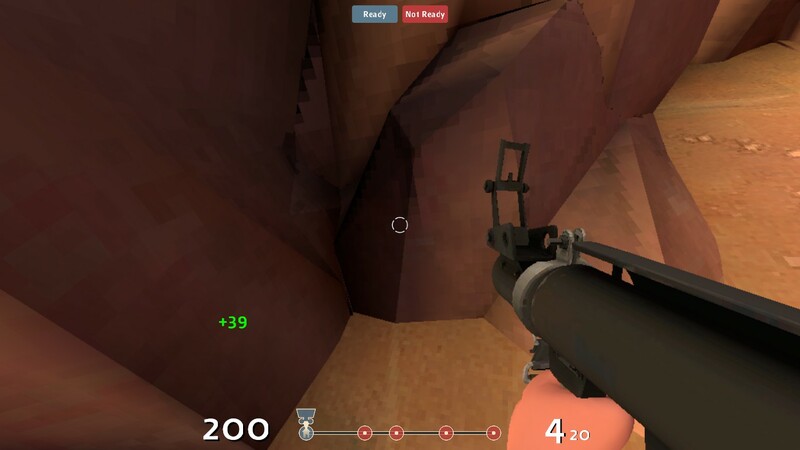 sopsIs there any way to make the demoman's sticky bomb launcher charge bar vertical? make it more tall and less wide, and I think it'll work. 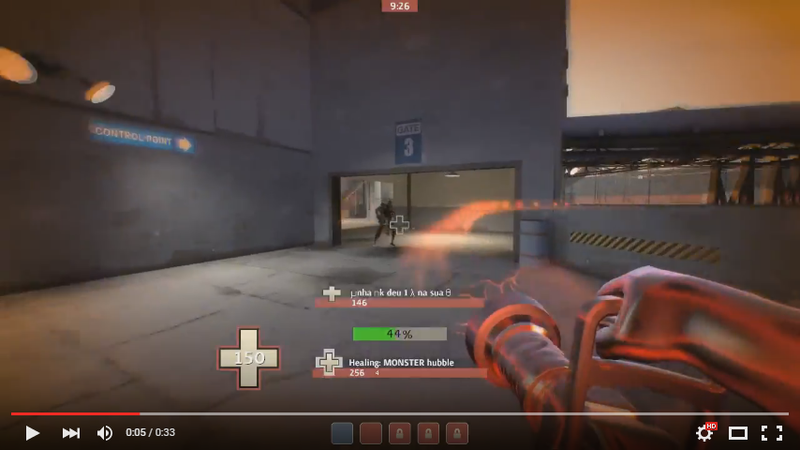 [quote=sops]Is there any way to make the demoman's sticky bomb launcher charge bar vertical? No, there is no way to get vertical charge bars, you could try left_to_right for CProgressPanel elements with the value on 0 and see if you get anywhere. No, there is no way to get vertical charge bars, you could try [i]left_to_right[/i] for CProgressPanel elements with the value on 0 and see if you get anywhere. I cant find hudmatchstatus.res, is it a new file from a recent update? 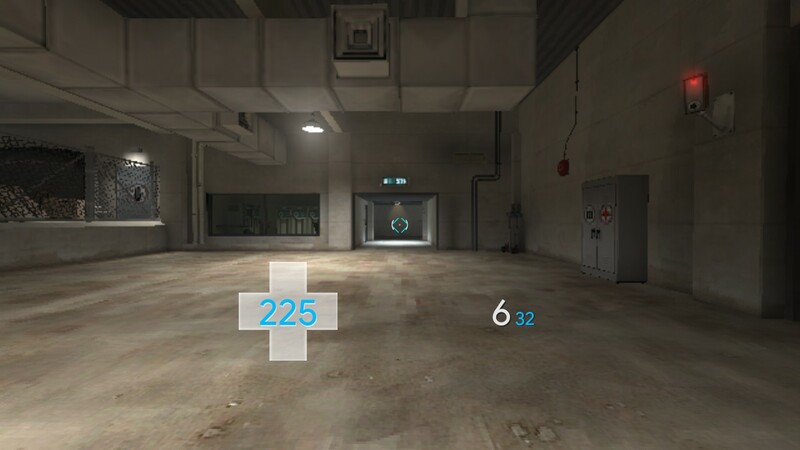 I can't get the round timer to work on my hud for whatever reason. I even tried frankensteining the HudObjectiveTimePanel from other HUDs which would usually show something whether it be broken fonts or a textlabel. Nothing shows up for me. 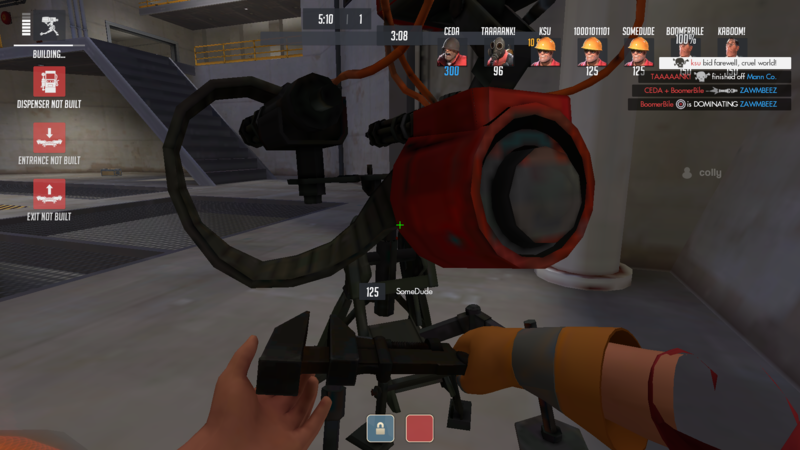 I can't get the round timer to work on my hud for whatever reason. I even tried frankensteining the HudObjectiveTimePanel from other HUDs which would usually show [i]something[/i] whether it be broken fonts or a textlabel. Nothing shows up for me. when i pick up the intel, a giant briefcase image pops up. How do I make that smaller? Which file is it? 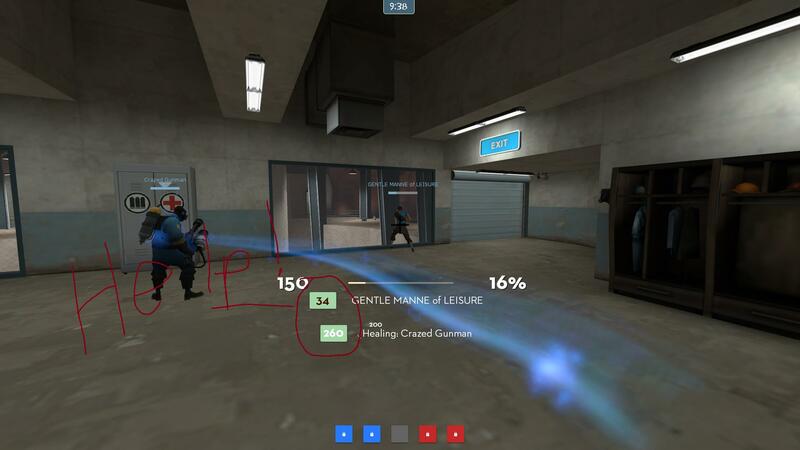 For anyone still not able to get the round timer back do this. Round Timers have been heavily changed in this update, and as a result, will not show up unless you update your files. resource/ui/hudobjectivestatus.res has been basically wiped as a file (which makes me wonder why it exists anymore), and has been replaced by resource/ui/hudmatchstatus.res. It's not all bad, however. You can actually copy the entire "ObjectiveStatusTimePanel" element inside resource/ui/hudobjectivestatus.res and replace the element with the same name inside resource/ui/hudmatchstatus.res. However, you may have to adjust the timer accordingly to the new Matchmaking UI. If the timer doesn't pop back up after doing these two things, you'll have to ask a hud maker for help. The xpos of the status icons are controlled by the PlayerStatusHealthImage, which you have set to "9300". Which means they're also set to an xpos of 9300. Set your PlayerStatusHealthImage to a sensible position with xpos, and either hide it with ypos or make the wide/tall values 0. I also had to change the wide and tall values for PlayerStatusMarkedForDeathImage, but I got it to work now, thanks! 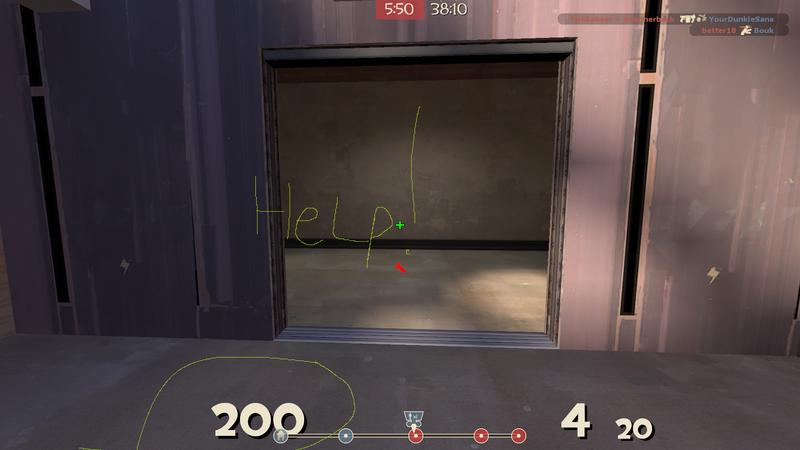 How do you get rid of the cross that appears when you get buffed / hurt? After the recent MM beta updates my Hud crashes the game instantly after loading the main menu. I use the Yz50/cw version of Garm3n Hud: http://www.mediafire.com/download/qi3d4msoebzme5t/Yz50+my+settings.rar . I don't know what files crash it so pls help me find them (I already deinstalled P-REC, addons etc.). Otherwise recommend a similair Hud with the konr wings crosshair. 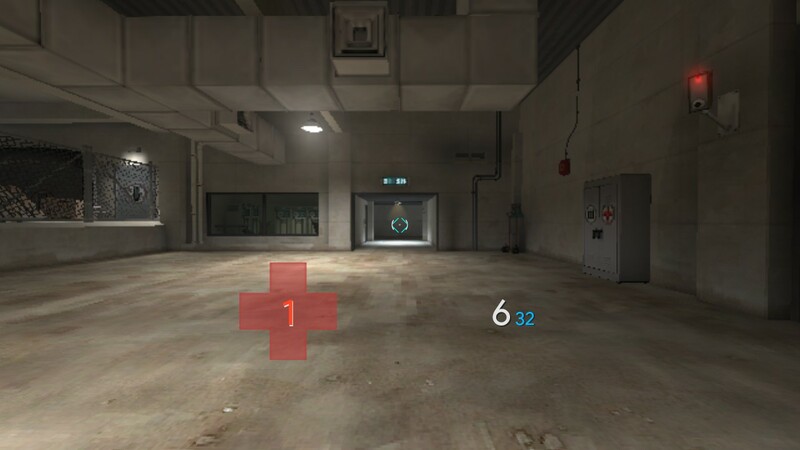 hi guys, i am having some issues with noto hud. this problem has to do with cross-hair animations. "NotoCross"			"255 255 0 0"
"NotoCrossDamage"	"255 0 0 255"
"NotoCross2"		"255 255 0 255"
I am not sure what notocross2 is, but what I basically want is it to be invisible when i dont deal damage and flash red (255 0 0 255) when I do deal damage. "NotoCross"	"255 255 0 0"